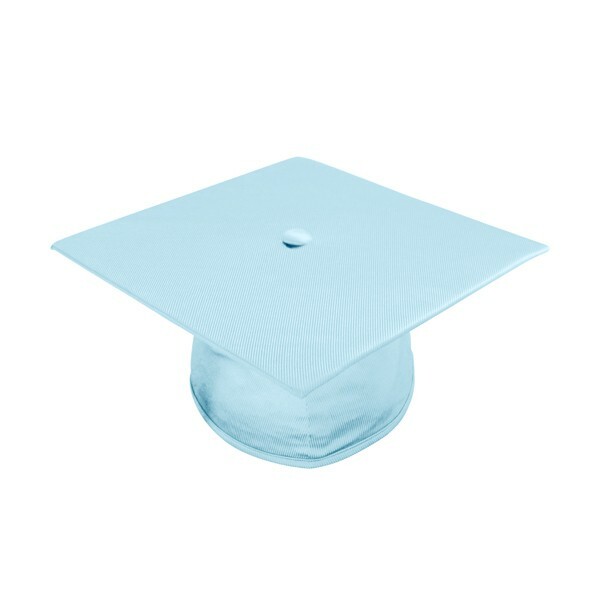 Light Blue High School Graduation Caps. Gradshop offers the graduation light blue caps in shiny tricot fabric to complement the light blue graduation gown. 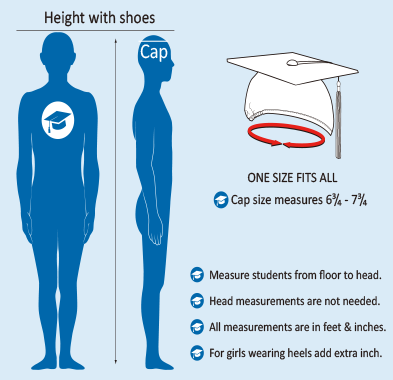 Each mortarboard cap measures 9.4" sq, and has elastic at the headband for expandability to fit all high school graduates. 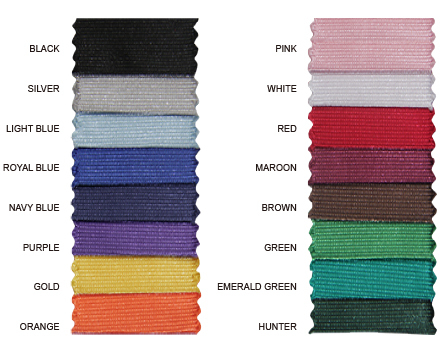 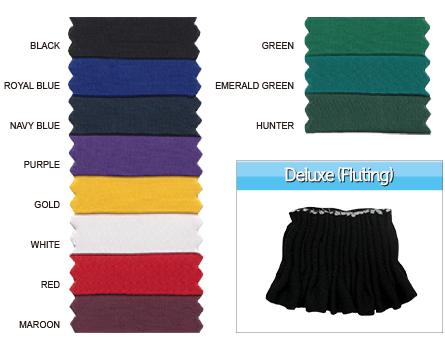 Continue shopping online and checkout the vast variety of graduation tassels available at discount prices.